This includes books where a substantial part of the story involves a golf match, or where a golf-course or golf-club is a central element in the plot. 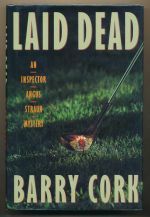 Superintendent Lambert discovers a violent murder at his golf club. 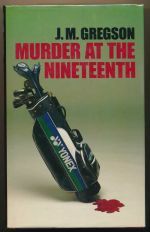 A violent and unexpected death takes place on Thetfield golf course. 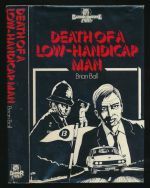 The third book in the Inspector Straun series. Tom Tyzack is beaten to death with a golf club on the course at Wolvers.